In the last couple of years, I asked several French golf industry leaders about the trends and future of golf in France. Hence, I thought to ask Pierre-André Uhlen, the Chief Executive of UGOLF (a leading European golf club management company; part of Groupe Duval) about the French golf industry and their contribution to it. 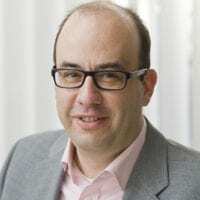 What are the major trends (e.g. investments, participation, customer behavior, etc.) 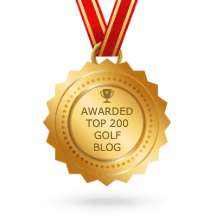 in the French golf industry in 2019? The golf portfolio is stable, at maturity. There are 750 facilities in France with few development projects. The challenge for the golf market is to make golf more accessible and to modernize its image. With other “nature” sports, the golf market is opening up and attracts new players. Of all ages, from all walks of life. Sports game, competition or leisure, golf is able to satisfy any expectation, on a fun, fast, accessible and open way. Everyone can play golf, with family, friends, colleagues, or solo, in preserved and soothing places. How do you make your golf clubs more competitive and attractive? In what areas do you invest the most? With our subsidiary LeClub Golf, our network of golf partners, UGOLF is today an international player with 1 000 courses around the world, and a reference not only for our 27 000 members but also for the institutions, professionals and public or private owners who trust us every day to manage their golfs. UGOLF’s ambition is not only to target all golfers (members, subscribers, green fee players or lesson players) but beyond, to target tomorrow golfers: seduce, interest and attract them. 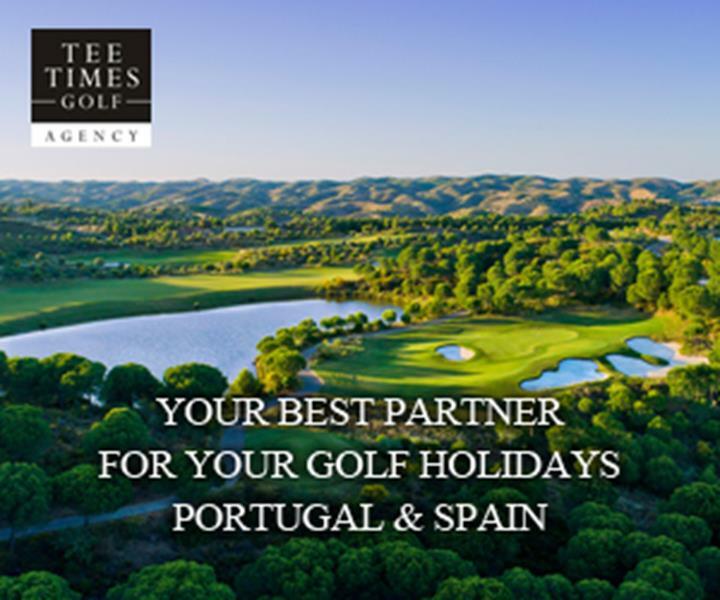 Exclusive Golf: for practice on « signature » courses in remarkable architectural frameworks. We invest a lot on our UGOLF Academy and on our instructors. With more than 20 000 golfers initiated each year, the UGOLF Academy is the first golfers’ developer in France. The UGOLF Academy has 10 000 accompanied golfers each year, 2 500 children in golf schools and 100 instructors. Our instructors are trained for excellence. The UGOLF Academy is committed to bringing the best training to its teachers, with keynote speakers and international coaches. For example, on November 26th at Sénart golf course, UGOLF Academy instructors have had the chance to share the experience of Mike Thomas and to receive the advice of this international coach. On the program: indoor conference and practice session. Justin Thomas’ father venue proves UGOLF’s commitment to training his teams to excellence. Emotion : for holidays, stages. 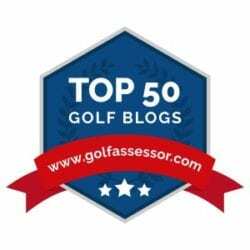 The UGOLF Academy digitizes its programs of learning, whether through its “UGOLF Live” range of courses (by video call) or by its equipment training aids such as the Trackman (radar analyzing the swing and transcribing the data on the computer, tablet or smartphone). On the customers’ side, they can buy green fees online on our marketplace. They can also book their lessons online. We are currently working on a new website and on an app to offer the best of qualities and services to our customers. UGOLF encourages all initiatives to recruit new customers. Advent Calendar on winter to win golf gifts. With local actions, directors have to animate and develop their catchment area and create partnerships to get new customers. To finish, the creation and animation of “LeClub Golf” golf network are among the tools developed by UGOLF for the benefit of customers. 850 golf courses around the world have chosen to join the network (France, Austria, Belgium, Denmark, Spain, Finland, Italy, Czech Republic, United Kingdom, Portugal, Sweden, Morocco, Australia, New Zealand, China, Philippines, United States …). Subscribed players as itinerant players (aka ‘nomad golfers‘) benefit from the first loyalty program developed in Europe, packaged offers, tailor-made courses, or cumulative points. LeClub Golf is also the creator of the biggest amateur competition in the world, the Amateur Golf World Cup (AGWC) which brings together 30,000 players from 20 countries in 2019, competing for the international final in Sri Lanka. Have you got any innovative pricing solutions? If yes, please share with us your best practices. UGOLF actually uses yield management tools to offer its customers the possibility to book their green fees online at the best price of the moment. For years, UGOLF has bet on new technologies and digital. As soon as possible, all our golf courses have installed booking online for members and visitors. As in hotels or airlines, UGOLF has made the choice to modulate these rates according to the demand to offer its customers the best possible rates. Actually, all our golf courses use yield management with our own specific tool. At the end of 2018, some of our golf courses made 20% of their green-fee revenues thanks to online sales. The goal is to reach 30% of our green fees revenues with online sales and to integrate into our tool a complementary module to do upselling to provide our customers complementary products such as: golf rental, lessons, snacking … to spend an unforgettable moment on our UGOLF. Lessons booking is also at the heart of our digital strategy and we offer all our students the opportunity to book their golf lessons on our “NLB platform“. This platform is also an educational tool that allows us to accurately track our students progress. Do you agree that your employees are your golf clubs’ most valuable assets? If yes, how do you invest in employee experience? Our employees are really our most valuable assets. They are the ones who spread our values and our corporate culture to our customers. We capitalize on their experience, and we encourage internal promotion. 90% of our directors have accessed this job through internal promotion. At UGOLF, every employee is important and make a difference. Everyone can express themselves and bring their ideas. We want everyone to be involved in the life of the company and feel valued. Every year, we organize seminars for our different categories of employees: managers, receptionists, teachers … as well as team buildings to develop the team spirit and sense of belonging to UGOLF. How do you want to achieve sustainable, eco-friendly golf courses? Lacanau: eco-sustainable golf course since 2017. Good practices are extended to all UGOLF golf courses. In a logic of sustainable sharing, the application of these avant-garde processes and the advances carried out are regularly transmitted to actors of the sector. How could golf entertainment providers like TopGolf contribute to the growth of golf? All digital tools animate and participate in the modernization and attractiveness of golf. As we are in the digital age, it is important to diversify the golf offer. Golf will have a bright future if it knows how to get off the beaten track and explore new avenues. Especially if we want to target a new category of golfers, give them the desire to start golf, and create passions. How do you harness the benefits of the Ryder Cup & the coming Olympic Games? UGOLF took advantage of the media visibility offered by these two events to recruit new players. The golf market, in France and Europe, has been stagnating or decreasing for 10 years. In France, in 2018 and 2019, we have seen a significant increase in the number of players. 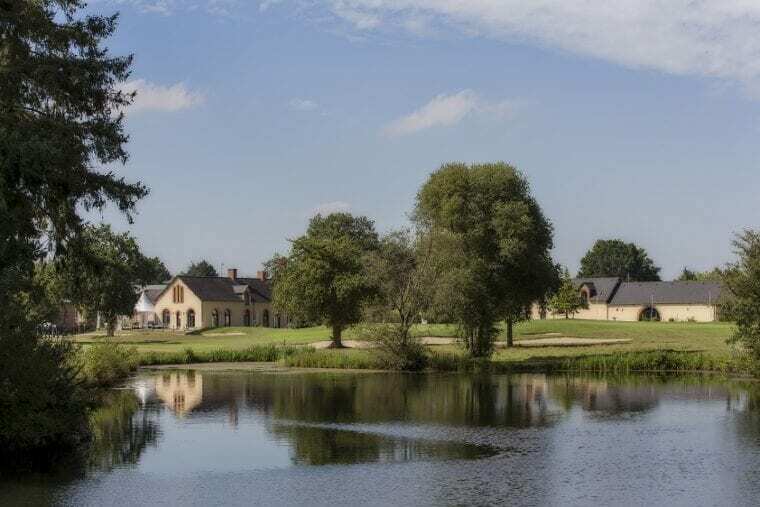 In the first quarter of 2019, the number of licensees in France grew by 6% and by 10% at UGOLF. In 2019, UGOLF intends to ride the trend inspired by the Ryder Cup, which offered golf unprecedented media coverage. 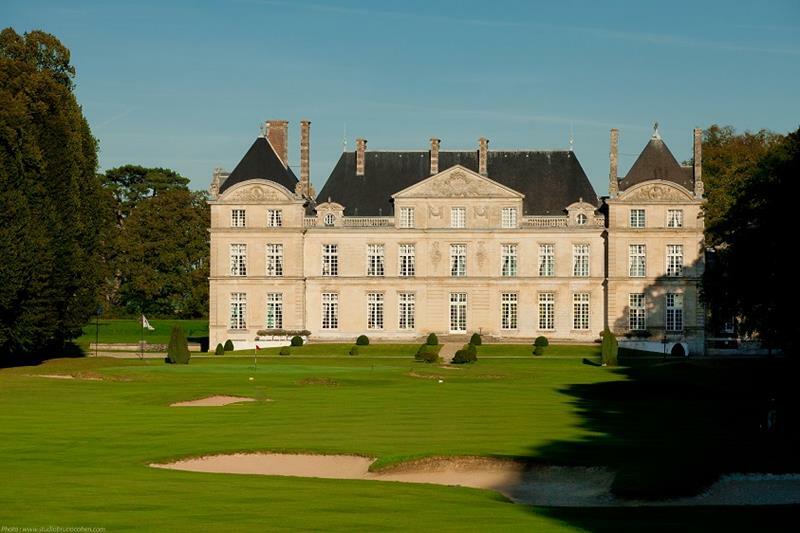 It allowed the general public to discover golf, especially thanks to the numerous events (open doors in the clubs, initiations on the square of the Paris City Hall …) which took place on the sidelines of the event. 2019 will definitely be the year of golf! We already have very promising figures on the creation of new players, thanks to impactful communication campaigns, thanks to the growth of our digitalization, and thanks to the mobilization of all our UGOLFeurs to transmit our passion for golf. 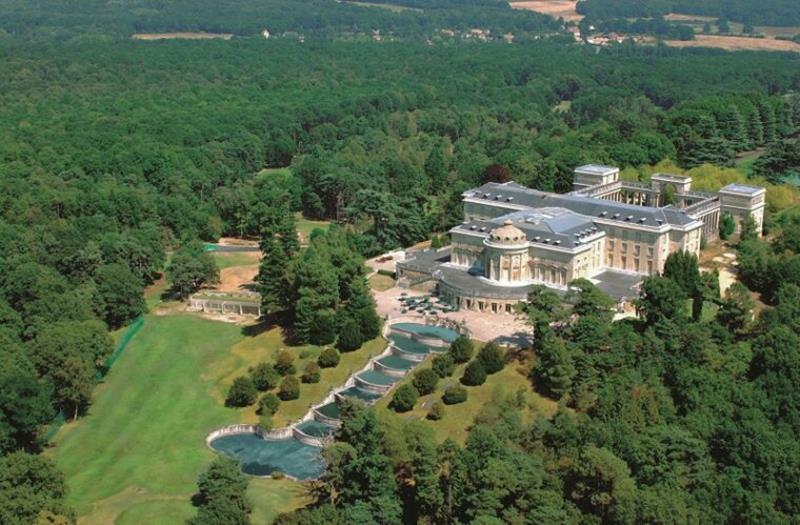 France can be recognized as a golf destination in its own right. It has excellent courses. Important work on the quality of its courses continues to be conducted, as well as on diversity. 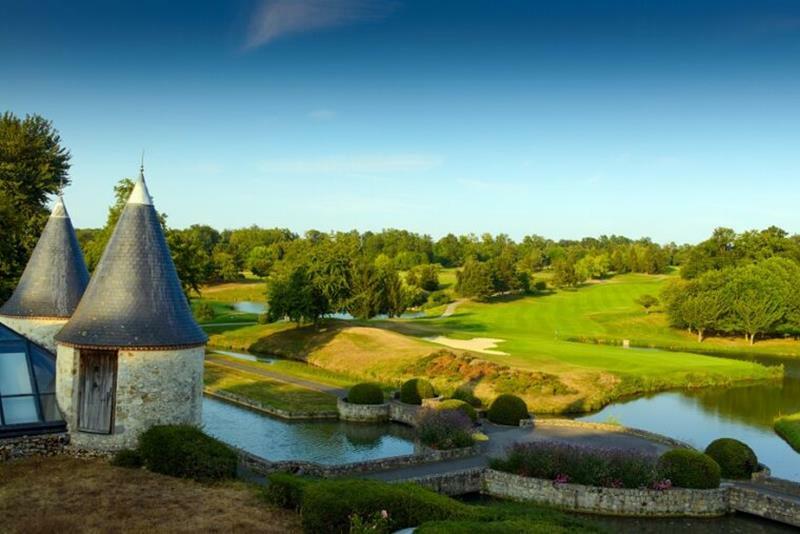 With gastronomy and culture, golf is an integral part of French heritage..